CROCOPARC is open to you and our team will familiarise themselves with the utmost attention to your needs. For more information, please contact us, we will reply as soon as possible. You will find below some examples of what we can implement, but do not hesitate to submit your need. 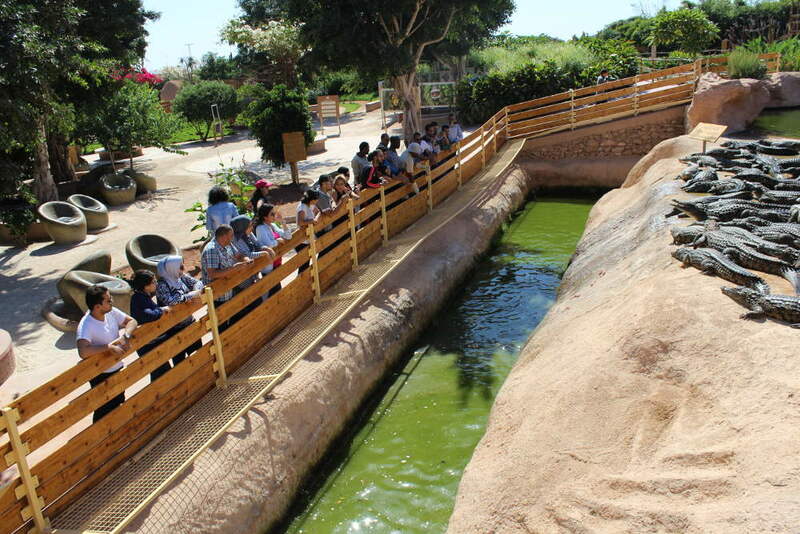 For groups of tourists, CROCOPARC offers guided tours with educational events supported by our animators. Visitors also have access to the various workshops offered by CROCOPARC. For more information, contact the sales department: 0662099361 or 0528297931. Custom private parties are offered to individuals. We adapt to any request for birthdays, theme nights, etc. Let your imagination go, we will take care of the realization. 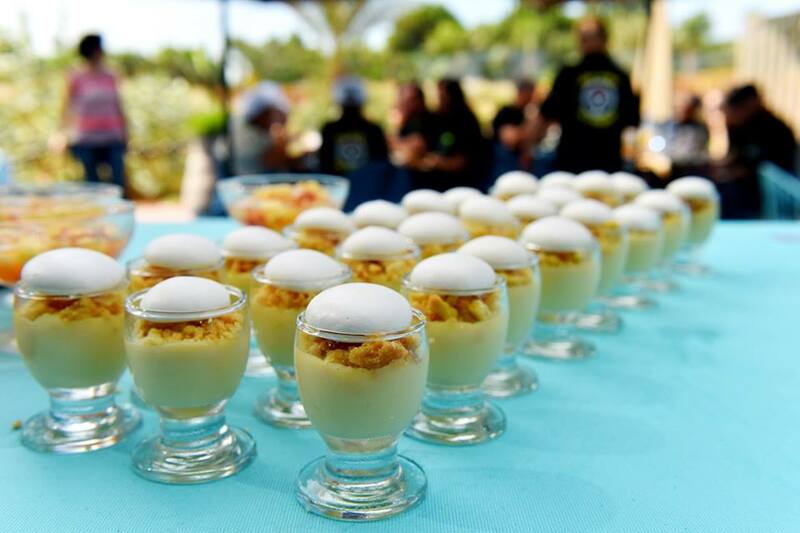 If you wish to organize a corporate event (gala dinner, company birthday, team building, press conferences, etc. ), do not hesitate to contact us!